The International Olympic Committee (IOC) session invited Calgary (Canada), Milan/Cortina D’Ampezzo (Italy) and Stockholm (Sweden) to become candidate cities for the Olympic Winter Games 2026, on its final day of meetings in Buenos Aires, Argentina, IOC said in a press release. An Evaluation Commission will be appointed by the IOC, and will travel to the cities in March and April 2019. The Commission will then publish a report in June 2019, prior to the election of the host city at the 134th IOC Session. 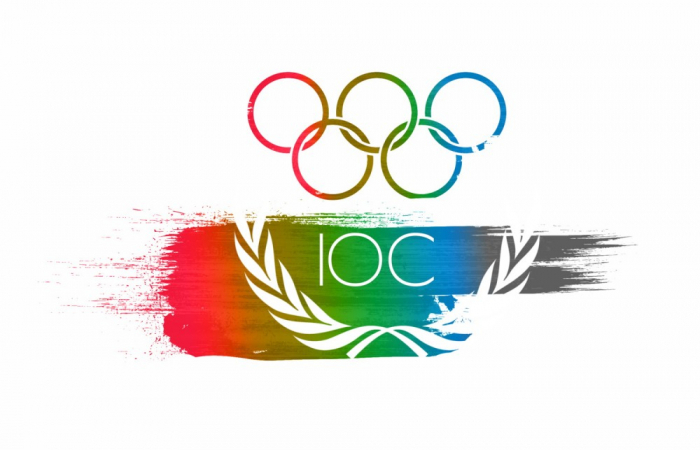 In agreement with the three Candidate Cities, this Session will be moved from Milan, Italy, to Lausanne, Switzerland, where the IOC membership was already scheduled to convene in June 2019, for the Candidate City Briefing for the Olympic Winter Games 2026. This change ensures compliance with Rule 33 of the Olympic Charter, which states that the election cannot be held in a country which has a candidate for the Games concerned.